Wow! 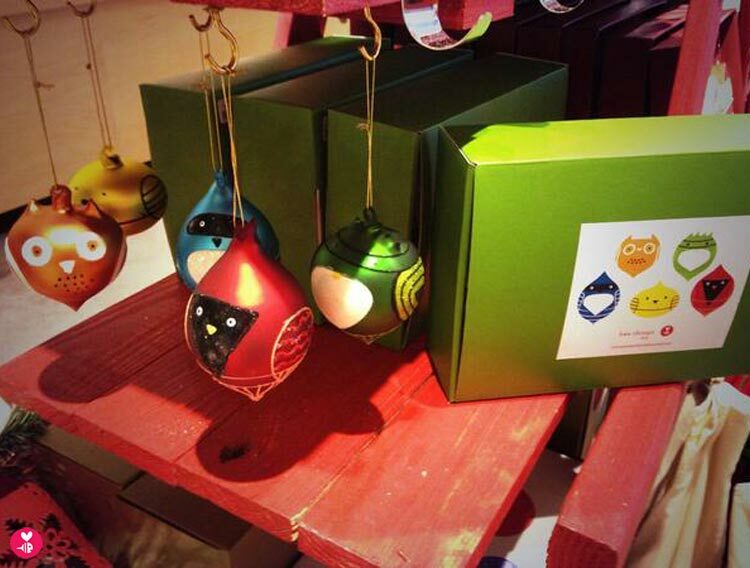 We are really excited that the ornaments we created for Crate and Barrel’s 2013 ornament collection are finally in stores! We worked on concepts almost a year ago (they take a long time to prototype and produce) and they're finally on our tree. Crate and Barrel does amazing work – these are fantastically made! We did a set of five glass bird ornaments, a 10-foot long ginormous scarf garland, and a cardinal bird house which was part of a collection benefitting Rebuilding Together. Our ginormous scarf garland, a 10-foot scarf to wrap around the Christmas tree!